We are a proud Kawasaki Eyewear dealer in metro Detroit. We carry large collection of Kazuo Kawasaki eyeglass frames in stock. 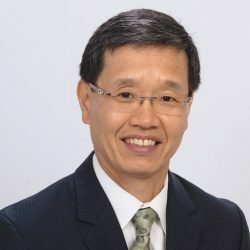 Kawasaki, an award winning industrial designer, has approached his signature collection with an artist’s mind for creative design and a mathematician’s mind for precision. Minimalistic yet hint of modern flares add to the sophistication. Using simple, yet effective Kawasaki’s no-screw , drill mounted frames offer distinctive designs for any occasions. 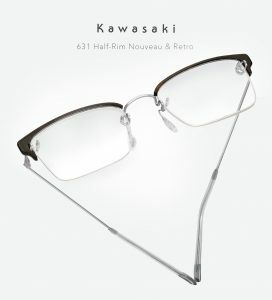 Kawasaki eyewears are constructed of the leading material in modern frame design, Beta-titanium. Durable yet lightweight, beta titanium is the ideal counterpart to the sophisticated design philosophy of Kawasaki.